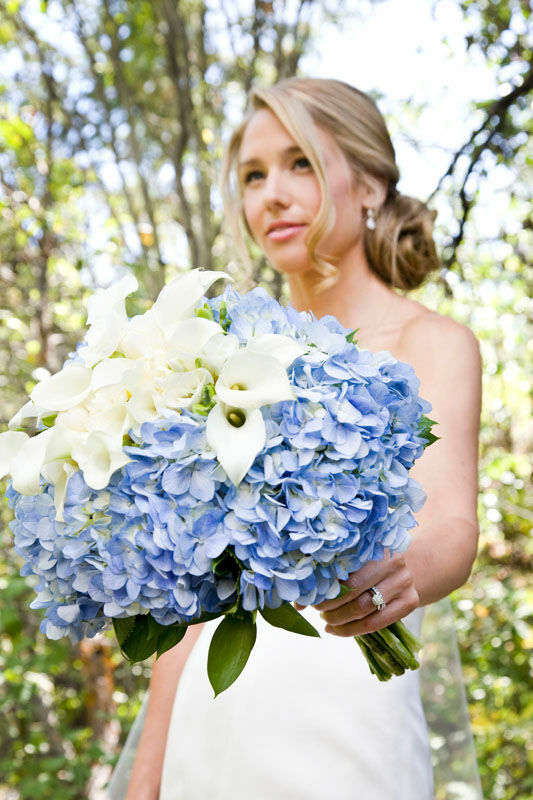 Calla Lilies are very popular wedding flowers, but some brides avoid them thinking that most bouquets of blue calla lilies tend to look the same. There is an element of truth in this, but there needn't be. There are many interesting ways to use calla lilies and still have unique and beautiful bridal flowers.